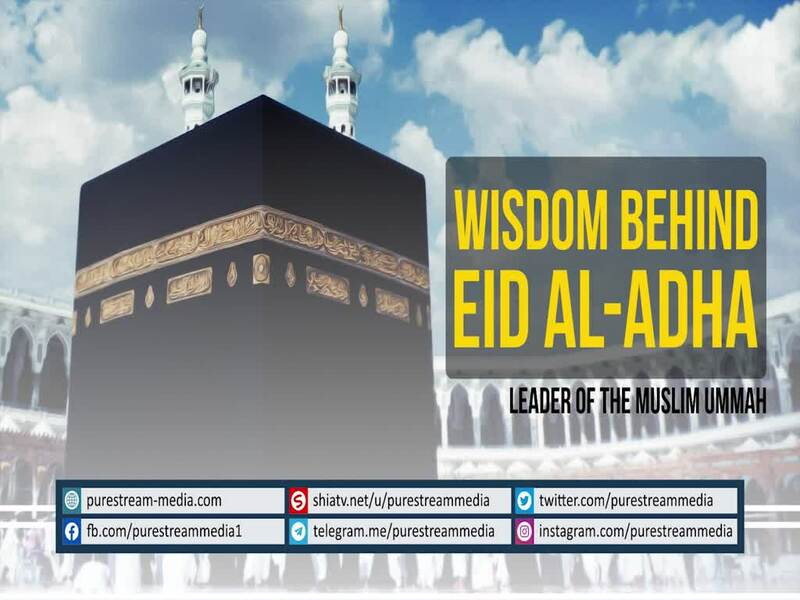 We just need to pay attention to the wisdom behind Eid al-Adha. What is the significance of sacrifice? What are the tests and trials for? The Leader speaks.